BARB has published a new white paper, The SVOD Report: Charting the growth in SVOD services across the UK. This annual report looks at what BARB knows about viewing to subscription video-on-demand (SVOD) services Netflix, Amazon Prime Video and Now TV in the UK. It examines the rise of and trends in unidentified viewing (TV set viewing that BARB cannot identify), a significant proportion of which is accounted for by viewing to SVOD services, all of which are yet to sign up to BARB’s measurement system. The report provides an update on the number of UK households that subscribe to at least one of Netflix, Amazon Prime Video or Now TV, and the number of those with two or more services. 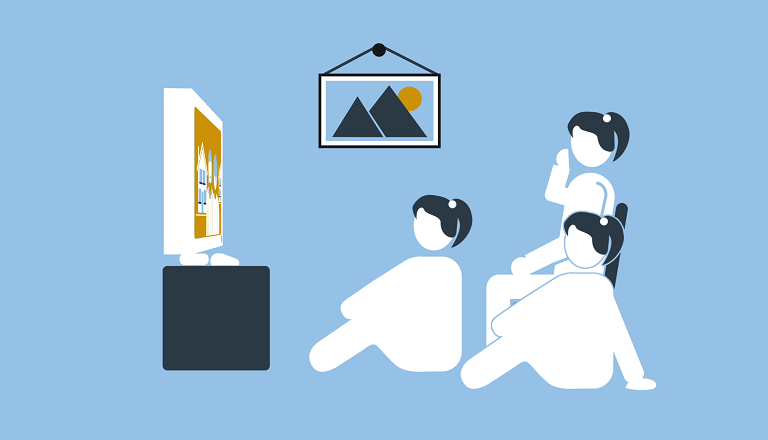 In addition, it examines the type of households that are likely to subscribe to an SVOD service, based on household size, the age of any children that live in the home and social grade. These data come from BARB’s Establishment Survey, a continuous survey of 53,000 household interviews every year.